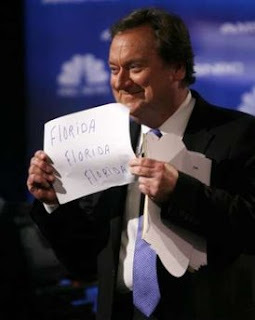 We were saddend to hear about the passing of Tim Russert, moderator of Meet the Press for 17 years and NBC Bureau Chief on Friday, June 13, 2008. Tim was 58 years old. In this day of commentary and editorializing, Tim exemplified unbiased reporting in broadcast journalism. We extend our deepest sympathy to his family, his NBC family, friends and viewers.